The FDA spoke out Wednesday against California’s proposal to require a cancer warning on coffee, noting that there is no scientific reason to believe that drinking coffee could lead to cancer. 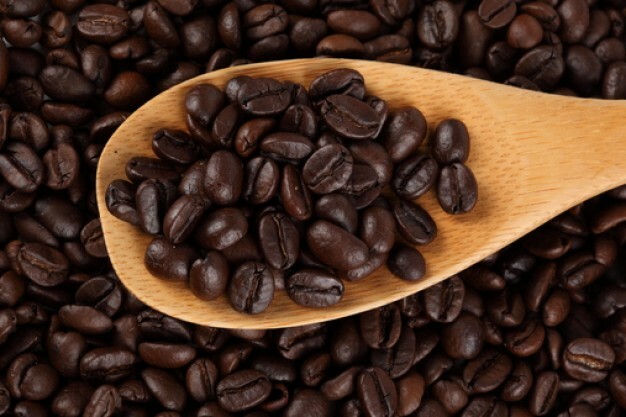 As The Daily Beast reported previously, acrylamide is produced when coffee beans are roasted, and high doses of the chemical can lead to cancer—but that would require massive, basically impossible levels of coffee consumption. To support that conclusion, the press release cited a WHO study that concluded “consuming coffee poses no significant risk of cancer,” and voiced its support for a proposal that would exempt coffee from Proposition 65’s cancer warning requirements. “We’re dedicated to providing science-based information to consumers in an effort to benefit health and nutrition,” the press release added. “And we remain committed to ensuring product labeling provides the most factual, easy-to-understand information needed to inform diet selections” Read more at THE FOOD AND DRUG ADMINISTRATION. I’m not worried in the slightest. I already got my flu shot. I’m protected. Crazy Kalifornia has cancer warnings on everything. Probably, the consumers are desensitized and don’t notice the warnings. dont worry if you buy the organic unpasteurized free range coffee all is good!